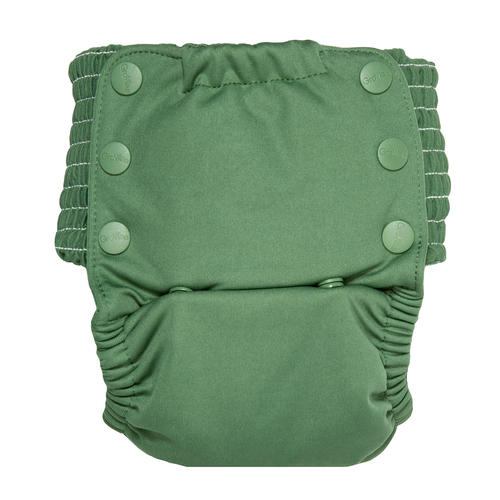 The GroVia My Choice Trainer features a unique pull up design with interchangeable Side-Flex panels, a hidden layer of hemp/cotton blend with a pocket for adding extra absorbency and an exclusive GroCool lining. 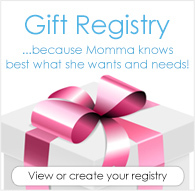 Your toddler has reached the age where choice and options are essential. They're ready to do it all on their own, and this GroVia cloth trainer lets them mix and match colorful panels and create their own stylish look. BOOST the absorbency in the GroVia One Size Diaper System with a GroVia Booster. 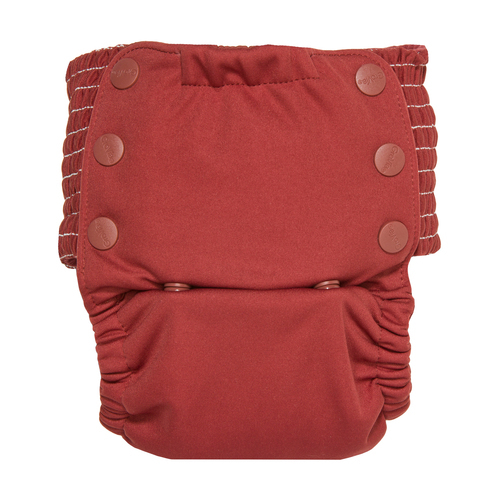 Placed atop GroVia Snap-In Soakers, this cloth diaper system is perfect for day to night time diapering! I love how slim-fitting these trainers are, however they do run a bit smaller than other brands. The absorbency is fantastic for small accidents. 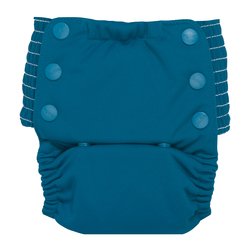 My daughter does not confuse these for diapers and while they fit without the extender tabs, the plus size tabs are the only way to make them loose enough that shes able to pull these up on her own. If she has an accident, it absorbs usually all of it. These are critical for us since she hasn't mastered pooping on potty yet and pulling down most trainers is far from an easy process. 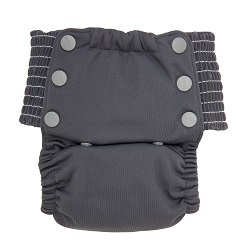 While I do love these for the most part, cute, love the pocket to add boosters, it is very tight on my 2 year old. I had to order the plus size tabs. He cannot pull them up and down by himself. These feel like excellent construction and I love the colors. Unfortunately they don't fit my toddler. They are too tight around his hips and dig in and hurt him so we haven't really been able to use them much. Really love Grovia, the pocket for extra absorbency is awesome I stick on of the small soakers from my O.N.E. and this goes through nap time no problem. However it runs small. My 2 year old is only 28lbs and about 35 inches, not at all chunky and these are tight. She can't pull the up on her own. I will definitely have to get some of the extra large panels to adjust the fit.